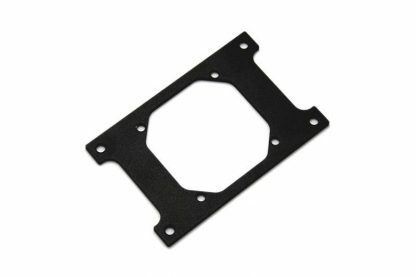 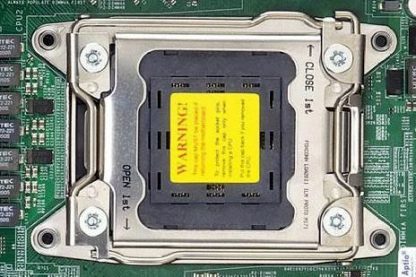 Narrow server type LGA-2011 mounting plate, a mandatory upgrade which allows the installation of EK-Supremacy series water blocks on narrow server type LGA-2011 motherboards. 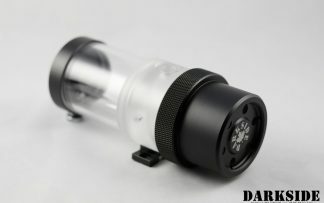 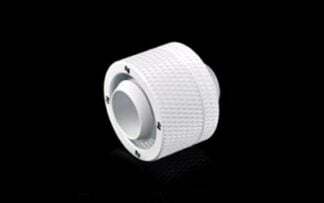 Mounting mechanism (PreciseMount) is already bundled with each EK-Supremacy water block. 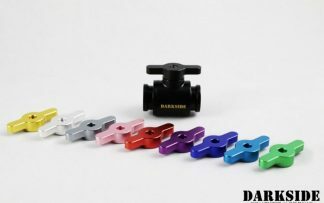 Made from 2.5mm black powder coated steel.